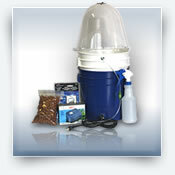 The Mycodome is the most popular turn-key mushroom kit on the market! Don't miss what everyone is talking about! 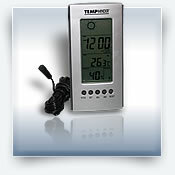 Incubate, Fruit, and Dry your mushrooms in one system! Plug it in and leave it, only requires minimal attention to grow mushrooms. 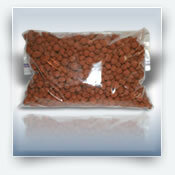 Guaranteed for satisfaction, Mushbox makes it happen. Grow almost any type of edible and medicinal mushroom easy from home. 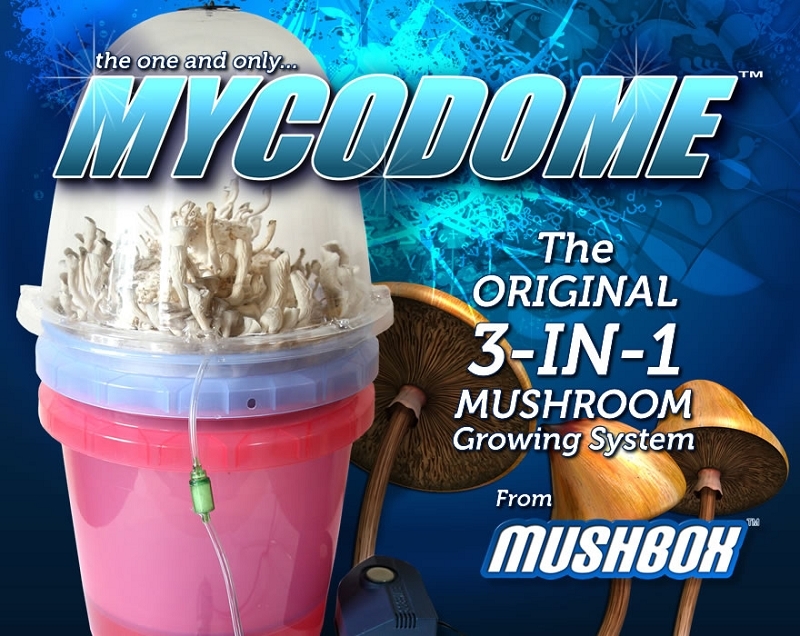 The Mycodome v3.0 is a reliable and efficient system for growing mushrooms. 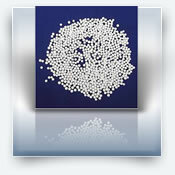 It is guaranteed to produce the results your looking for, or your money back. Guranteed to produce edible and medicinal mushrooms easily from home! 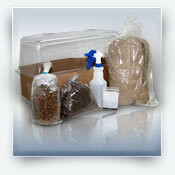 This 3-in-1 mushroom grow kit is perfect for beginners as well as more experienced mycologists. Your skill level does not matter because all you need to cultivate mushrooms is a reliable and consistant source of heat, humidity, and light all contained in a sterile environment. 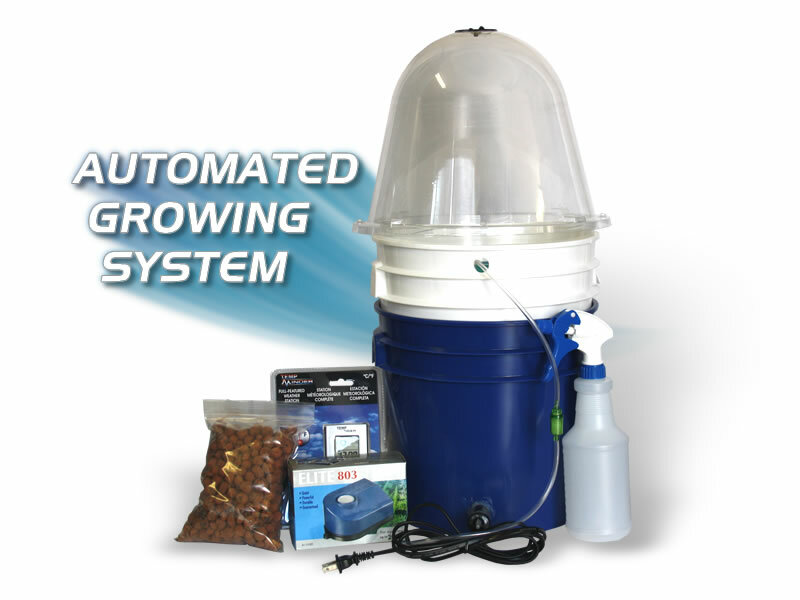 The Mycodome v3.0 provides all of this so you don't need to go through the trial and error of creating your own system. Grow with substrate jars or use the casing method, or try both! The Mycodome can be used with a variety of mushroom growing methods but it works best when used with substrate jars or a casing tray. 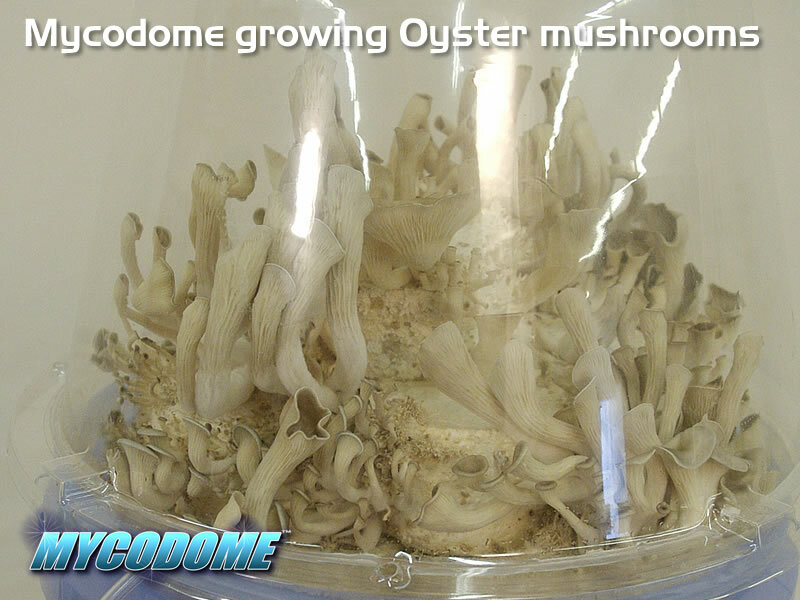 We have included some optional upgrades you can choose to add when purchasing a Mycodome, the upgrades are lower in price when you buy them with a Mycodome mushroom grow system but you can also get them seperate. 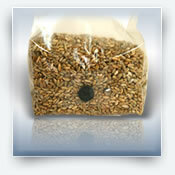 Discreet, little noise, no smell, and minimum effort to grow mushrooms. We know how important privacy and discretion is to our customers and the Mycodome is a very simple and low-key method to cultivate mushrooms from home. It's compact size allows it to fit in any small closet space or even in a pantry, as long as you have the ability to plug in the pump and heater you can grow almost any type of mushroom. Every order is shipped in a plain brown box without any text or images of mushrooms, it will show as shipped from "Innersight Trading" and your CC statement will display that name as the billing merchant. The Mycodome comes by itself or with extra optional upgrades. Checkout the options below to learn more about the upgrades. Yes, another 5 star review, why? Because this is the overall the best box that someone with little to no experience. Simply watch their YouTube instructional video & you have 100% guaranteed yields in a couple months. You will be doing a lot of research before, during & after the entire experience... Throughout these adventures, you'll be happy that you have this MycoDome & don't have to worry about 90% of the crap others deal with! 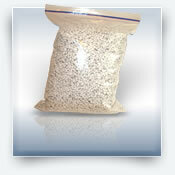 I received my dome about 3 weeks ago with 36 substrate jars. It took over a week for the product to be shipped so the delay was painful. 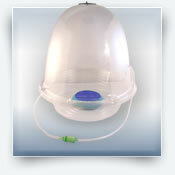 But once received I watched the video tutorial on the site, inoculated my jars, and plugged it in. Bam. Pretty damn easy, yet nerve racking for the first time knowing the delicacies of contamination. Living in So Cal, I've noticed the temperature shifts at night having an effect on the dome because it is just water and buckets, so the temp is varying between 80 and 85, but maintaining steadily. It took a few nights of playing with the temp settings to balance it out, but now I'm happy just keeping it at one setting and allowing for the natural variation. Success on mycelium and excited to move into the fruiting phase soon. Substrate jars look clean and chamber is great so far. Might have to do another review once the fruiting process is underway. So far, loving it. Hella fun, clean and easy. I recieved the mushbox 3.0 just three days ago, I took my cakes out of my old fruiting chamber because they weren't growing, After I placed them in the mycodome, within hours, pins began to form, now three days later and mushrooms galore. This thing works like crazy. The only thing I would change is the amount of clay sent with the mycodome, I had to put perilite under the clay beads in order for them to cover the bubble stone, otherwise my cakes would have been floating in the water. 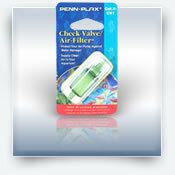 great 3 in 1 product, easy to setup and use. A++. Shipping was super fast as always ! excellent customer service and fantastic products/prices !!! Great for beginners and easy to use!